So, it is finally time for a well-earned holiday, whether it’s a week in the sun or a trip around the country side, we all need a few days holidays to unwind from work. 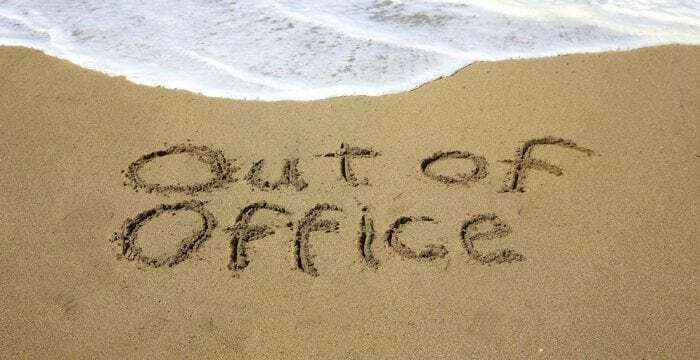 In the run-up to your time off its important to not enter holiday mode too prematurely and organise your work duties and handover your work as best you can, which will avoid leaving your co-workers with any difficulty whilst your away. 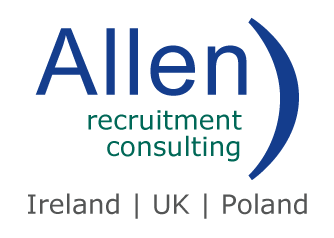 Depending on your workload, arrange a hand-over of your work to one or numerous colleagues within your company. Spreading your duties across numerous employees may be easier in the long run if your work load is too much for one person alone. Make sure your cover buddy is comfortable overseeing your work and then hold a private meeting where you give a full insight into the ins and outs of the duties they will be overseeing. Once you have this done it’s important to let all your co-workers know who is covering what, especially your boss. Don’t forget to share your passwords with your associates, in case some are needed and a free coffee or lunch when you are back from your holidays is always a nice touch! Don’t leave your high priority clients out of the loop, let them know you are off on holidays and who will be handling your work while your away. This way, if there is anything urgent, you can help them before your vacation. Checking in pre-holidays enhances your professional relationship and makes your clients feel important, so brownie points for you! No matter how much of your work you have handed over, you are sure to come back to numerous voice messages and emails. The best way to deal with the barrage of work is to have a plan at hand. So, before you head off write out a small plan for your desk, mapping out what you see as urgent when you are back. A further preparation you should make is a quick summer clean! Clear away the clutter of documents on your desk, sorting things as neatly as possible. Therefore, when a colleague of yours is looking for something it is locatable and you return to a nice clean space. It is likely you have missed someone in the run up to your vacation, so don’t forget to set your out of office email. It will take the least amount of time, but is one of the most worth-while tasks before you head on your holidays. Be sure to set an external and internal email saying you are away and when you intend to return. Your voicemail should have similar details and will eliminate any angry voice messages upon your return! Although you may feel like the foundation that holds it all together, as long as you have prepared your colleagues and clients for your time off there shouldn’t be any major issues. However, as we all know issue can and do arise, so give your boss and co-workers a number which you can be contacted on if a matter does happen to arise. Therefore, you have no other need to check your work emails while you are away as you will be contacted with anything urgent! When you are back from your holidays, DON’T forget to thank your colleagues who have maintained your work. Lastly and most importantly, a Duty Free Toblerone for the staff kitchen is essential upon your return – were you even away if you didn’t pick one up!